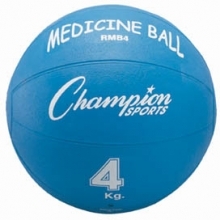 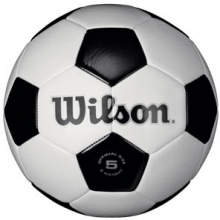 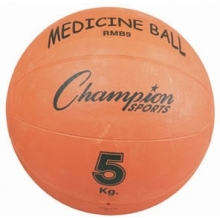 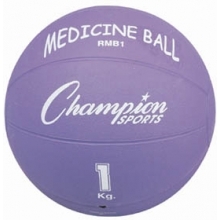 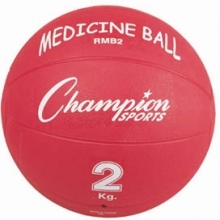 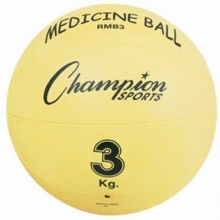 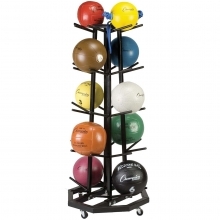 Create an attractive storage display with the Champion Sports Medicine Ball Tree. 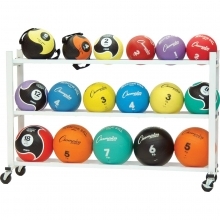 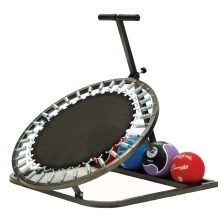 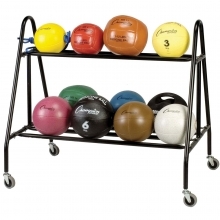 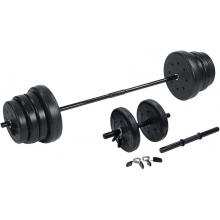 This storage rack holds up to 5 medicine balls and is constructed of black high strength steel tubing. 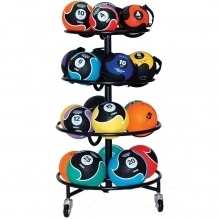 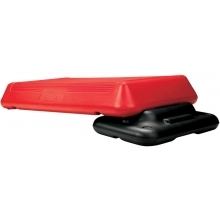 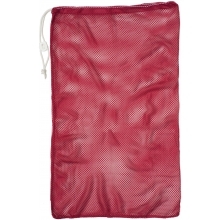 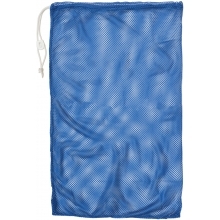 It will help keep you gear organized and readily accessible for all of your exercise routines. 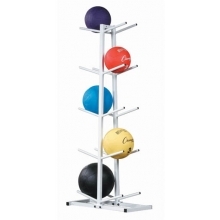 Single sided medicine ball rack stacks five balls on a ladder-like structure. 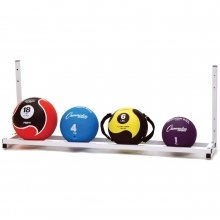 L-shaped with a bit of a slant to provide stability, this rack keeps medicine balls from rolling away or getting lost.